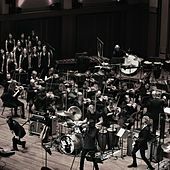 Formed in 1990 and conceived as a one-off, posthumous tribute to fallen Seattle singer Andrew Wood of Mother Love Bone, Temple of the Dog were made up of members of Soundgarden and what would eventually become Pearl Jam. 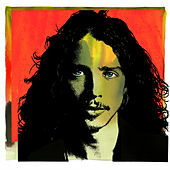 Faced with the news of his roommate's death from a heroin overdose, Chris Cornell wrote a pair of songs for Wood, "Reach Down" and "Say Hello 2 Heaven," and approached surviving members of Mother Love Bone ostensibly to record and release a single in his honor. The single became an entire album. 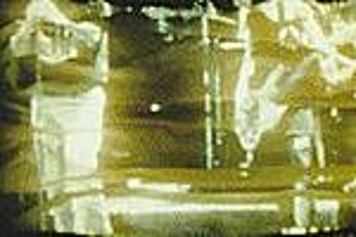 Eddie Vedder was in town auditioning for the band that would become Pearl Jam, and he provided backing vocals during the sessions and also performed a duet with Cornell on the song "Hunger Strike." 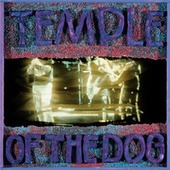 The self-titled album was released in 1991 to no fanfare, but a year later both Cornell and Vedder were megastars. 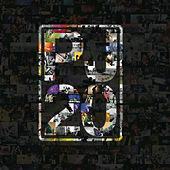 A&M smelled a huge payday, and the album was re-released and billed as a collaboration between Soundgarden and Pearl Jam. "Hunger Strike" was released as a single and reached No. 4 on the charts. 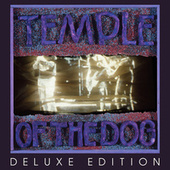 As a result, and with the heavy rotation of the attendant video for "Hunger Strike," Temple of the Dog -- with only one single from one album -- remains one of the most widely recognized acts of the grunge era.